The following post is syndicated from www.e-bookbuilders.com and is posted here with permission. Check out the sponsoring book. 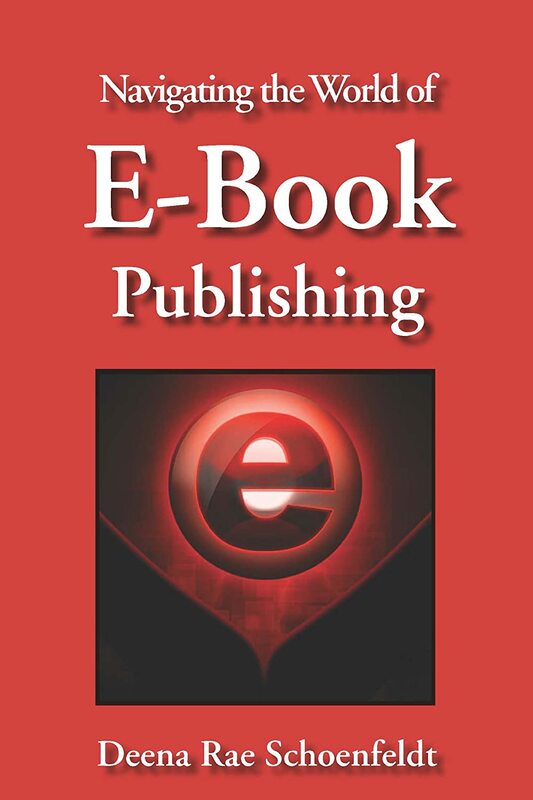 Over the past few months I have been kicking the idea around of putting a book together with the information and tips I have geared towards newbie authors. While going through all the information that I have accumulated in posts from the past 2 years I realized I would be remiss if I do not address something that I have noticed with increasing frequency the last month or two while I have been on Amazon, Barnes & Noble and other retailers. Please stop using your book’s description area for snippets of reviews and other information! There is a section for editorial reviews lower down on the book’s page so there is absolutely no reason to post these reviews in the description unless you are just wanting to make a reader scroll down, down, down to see what the book is about in the first place. If you are just dying to tell me what other readers and reviewers think of your masterpiece but don’t want to follow the site’s layout then put the review snippets AFTER the book’s synopsis/description. Personally, if I want to know what other people think of a book I will read the reviews, and if I see that a book’s description area is filled with these review snippets I will not buy or download the book! When I have taken the time to find your book on the sites, am intrigued by the title or the cover, I want to know what your book is about without being bombarded, first rattle out of the box, with peripheral information the author or publisher thinks I should know. I am well aware of what I want to know, I do not want nor need to be pointed in the direction of glowing reviews or to another author’s free promotion going on at the same time – at least not before I find out what your book is about in the first place. Yeah, I might be a bit hard about this but the situation has gotten out of control. Mentions of reviews, notes about free promos and links to other books by the author; that is stuff for your blog, your Facebook page, or even your twitter. It is NOT for your book description area. By the way, yes, I have done a book of more information for new authors or even authors who have had books published before. Currently it is with beta-readers and the cover is being designed. OH, think I am the only one that thinks this way? Take a look at what someone who is NOT involved in the publishing industry thinks….